No kyc major red flag! 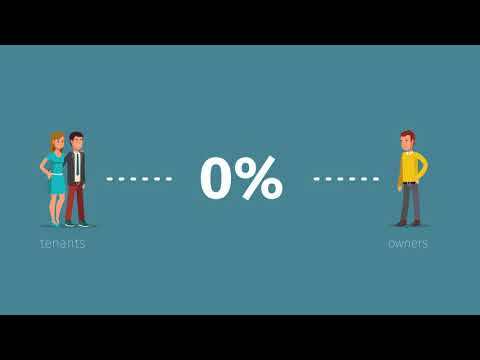 Decentralized rentals how are theses guys capable of this ? They talk of transparency yet they cannot even do kyc in iconbench. No team? No KYC? No Financials? No Whitepaper? No website? And you have a video? Bizarre. To say the least. Get it together folks, if you want to do an ICO make sure you are ready before launching on ICObench. NO information about ICO. NO information about team members. No update about this ICO from any social links . No KYC, No Financials information, No Whitepaper. Totally unprofessional activities.